Nissan Micra Radio Codes are displayed immediately or within 30 minutes on your mobile phone, tablet or computer from the unique serial number found on the CD Player or Infotainment System. Save up to 60% off Nissan dealership prices by finding your radio code online using our 100% secure & accurate database backed up by our Hassle Free Full Money Back Guarantee. 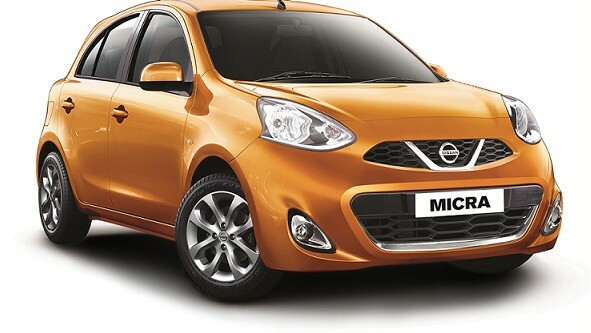 Our Nissan Micra Radio Code service caters for all models within the range. We are Code Retrieval Experts with years of experience within the Motor Trade specialising in car audio anti theft security codes. Our online Nissan Database gives you instant access to your radio code 24 hours a day seven days a week. You can make payment either by debit, credit card or PayPal using our state of the art fully secure payment system, alternatively you can pay for your code by telephone just call 020 8243 8962 from 9 am to 6 pm you will be given your code straight away or once the code has been retrieved and your payment has been authorised. Our friendly Customer Service team will be happy to answer any of your queries either by Telephone, WhatsApp, Email or Live Chat from 9 am to 6 pm seven days a week. Page Updated: 6:41pm, 19th July 2018. There is no need to book into a Nissan Dealership. Radio.Codes is a trading name of Online Radio Codes Limited Registered in England & Wales. Kemp House, 160 City Road, London EC1V 2NX.